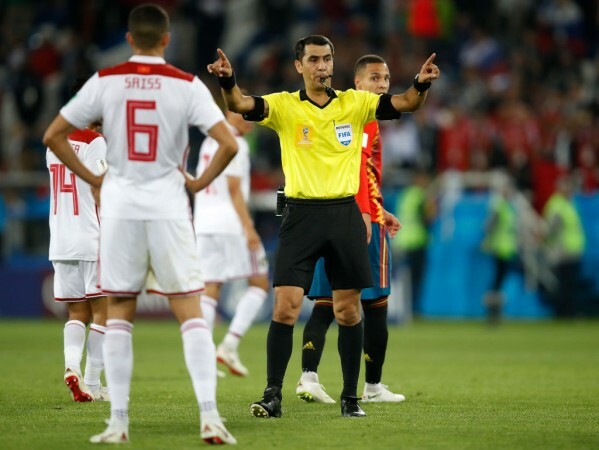 Video Assistant Referee (VAR) has been one of the major talking points of the ongoing Fifa World Cup in Russia. In a bid to check clear and obvious errors from on-field officials, the much-debated system made its debut at the quadrennial tournament after going through test runs in few domestic leagues over the last 12 months. Focussing on decisions over offside, goals, penalties, direct red cards and cases of mistaken identity, it can be safely said that the players' approach to situations is increasingly influenced by the presence of VAR. The number of penalties has significantly increased with as many 13 awarded in the first 27 games. Notably, the whole of 2014 edition of World Cup only saw as many awarded. 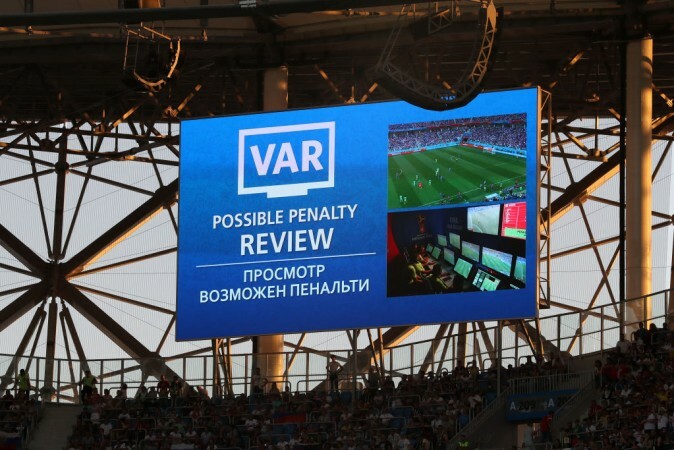 Regardless of the contrasting opinions, the VAR has made a significant impact in what has been a tournament full of surprises. It was brought into play as early as in the first week and has continued to be a significant part of almost every game in Russia so far. However, VAR has faced the ire of many, including the legends of the game, for subjective decisions especially when it comes to disciplining and penalty decisions. On the other hand, the ones who have benefitted from VAR's decisions have lauded the system, which according to them is telling "the truth". VAR offering a level playing field? As it turns out, former Manchester City and Chelsea defender Terry Phelan said the VAR is a welcome addition to the sport as it makes sure both the defenders and forwards cannot get away with intentional fouls and careless behaviour on the field. The 51-year-old, who has been on Sony Pictures India's World Cup panel, insisted on the importance of VAR, especially when "fair play" points are proving decisive while highlighting how Senegal lost out on a knockout spot over accumulation of more yellow cards than Japan. "Defenders have to be very, very mindful now because they're not get away with holding shirts, pulling shirts, grappling around attackers. They have to be able to defend properly," Phelan told International Business Times, India. "I don't understand why defenders when they have got no chance of winning the ball, go sliding inside the box. They have to be aware and cannot afford concentration lapse as VAR is working and defenders are not going to get away with it. "On the flipside, the strikers now have to be careful as well. If they go down and the VAR decides there was no foul, they might get cautioned or even a card. With things being decided on fair play, they have got to be really careful. It's a good thing as both defenders and attackers need to play carefully." Why have the big boys struggled in Russia? Phelan also opined that the big boys of World football faced early exits due to the increasing exposure of players in the smaller teams to top-class league football. The former Irish international insisted that the powerhouses can no longer hope to steamroll their way into the knockout stages of a major tournament. 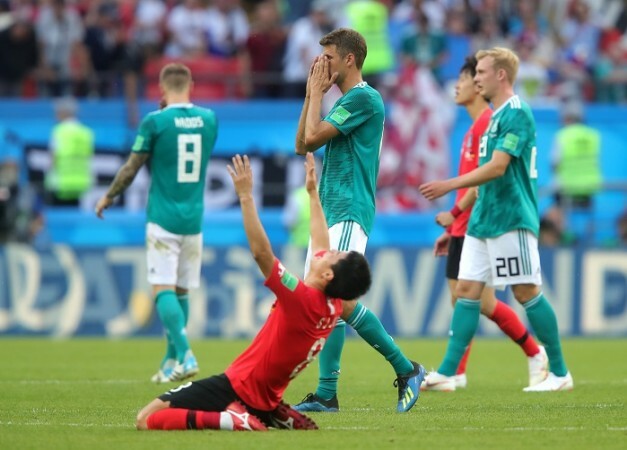 The ongoing edition which has a first-time finalist played host to European and South American powerhouses, including holders Germany, former champions Spain among others, face embarrassing early exits. "It's simple [failure of big teams]. The bigger teams take the smaller teams lightly. Most of the smaller teams' players are playing in the big leagues. It's not like 10 years ago or 20 years ago where the big team would dominate the smaller teams," Phelan said. The smallest teams are getting a little bit better now. The bigger teams cannot rest on their laurels and think they can walk into the tournament and steamroll your way through to the knockouts.